This message has been viewed 4687 times. I recently replaced both on my TT and snapped a few pics. 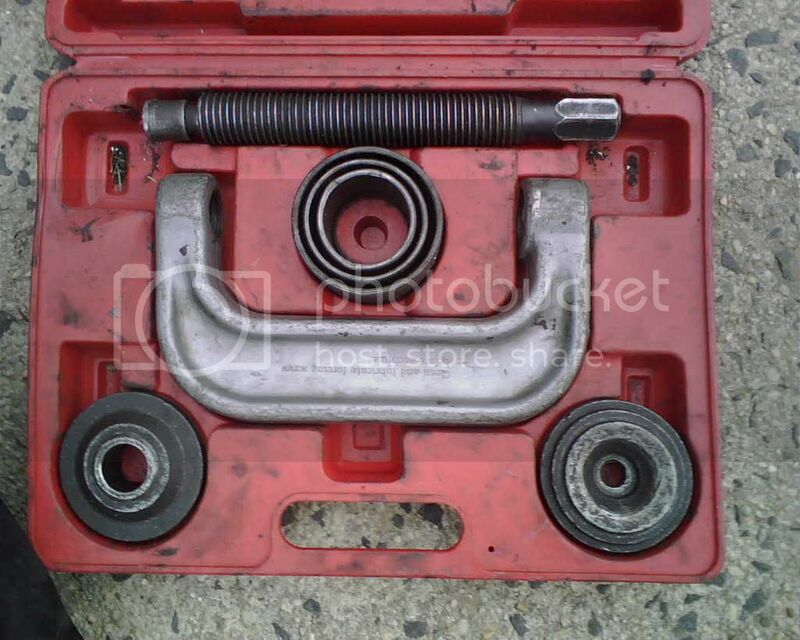 First, get the car in the air and remove the rear wheels, shocks/spring assembly and use the pitman arm puller to remove the hicas arms off the ball joints. 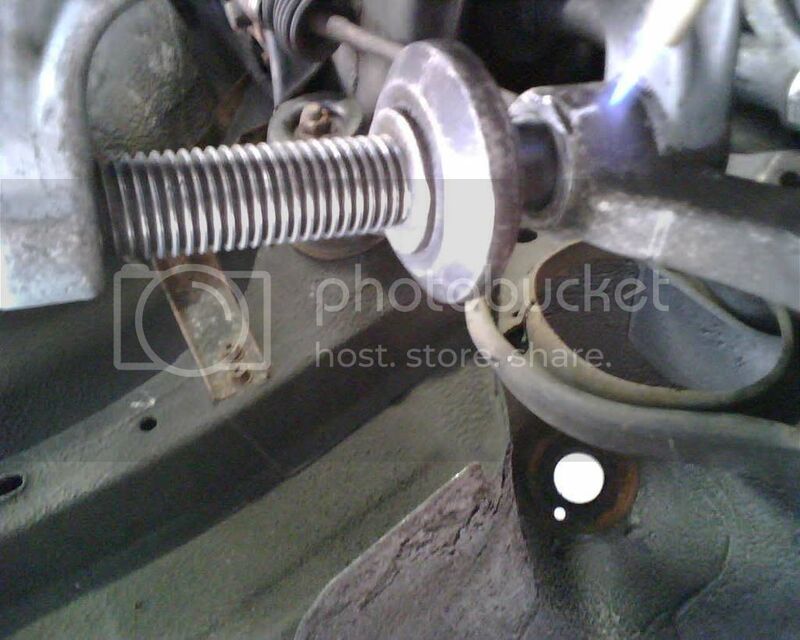 Next remove the 12mm bolt and cover on the back of the hicas ball joint. Now using the cutoff wheel remove a small amount of material off the lip of the old ball joint. 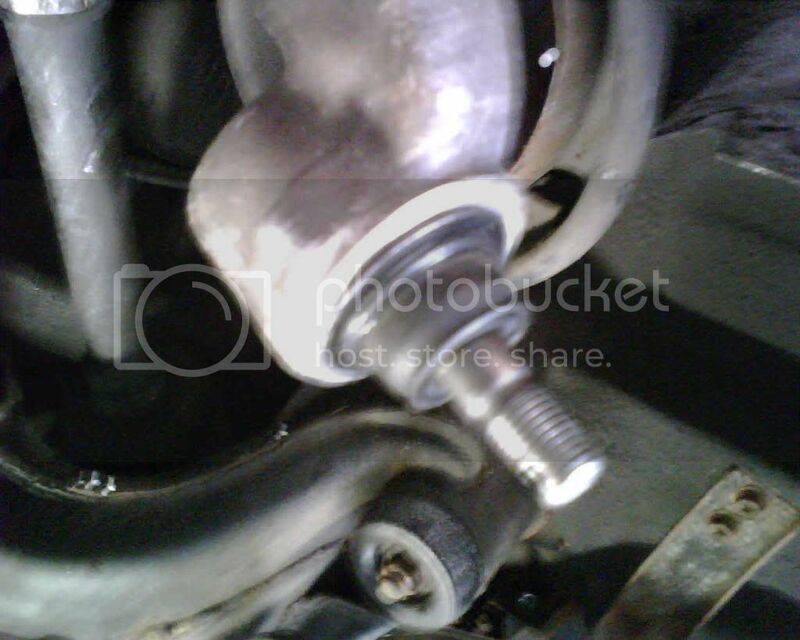 The reason for this is that the pitman arm will not sit flush on the aluminum socket but one side on the ball joint and one side on the aluminum socket. Remove a little bit off the lip so that the arm sits flush. 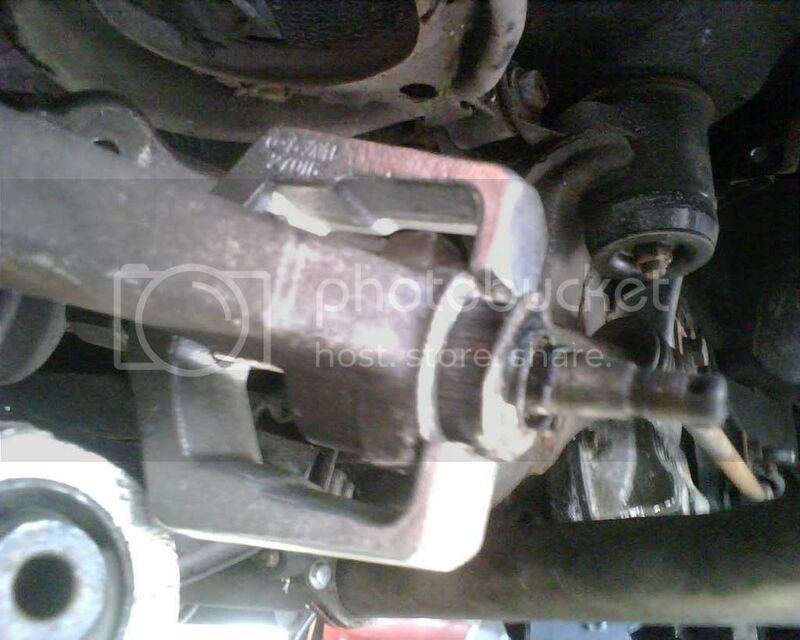 Next, set up the pitman arm on the back of the ball joint. Start heating the aluminum with the propane torch. After a few minutes, start turning the bolt on the pitman arm while still applying the heat until the ball joint pops out. 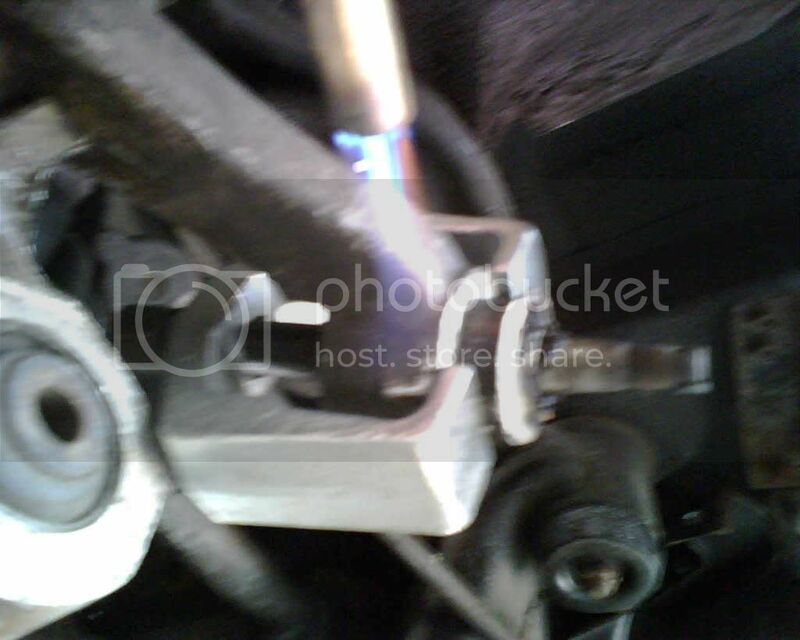 To install the new one place the new ball joint on the aluminum socket and using the ball joint press tool start pressing the new one in. you can apply heat to make it slide in smoother or apply grease on both and press in without heat. I found that applying grease a bit easier since i did not have to hold the torch. I also did not like that the new ball joint was getting hot. 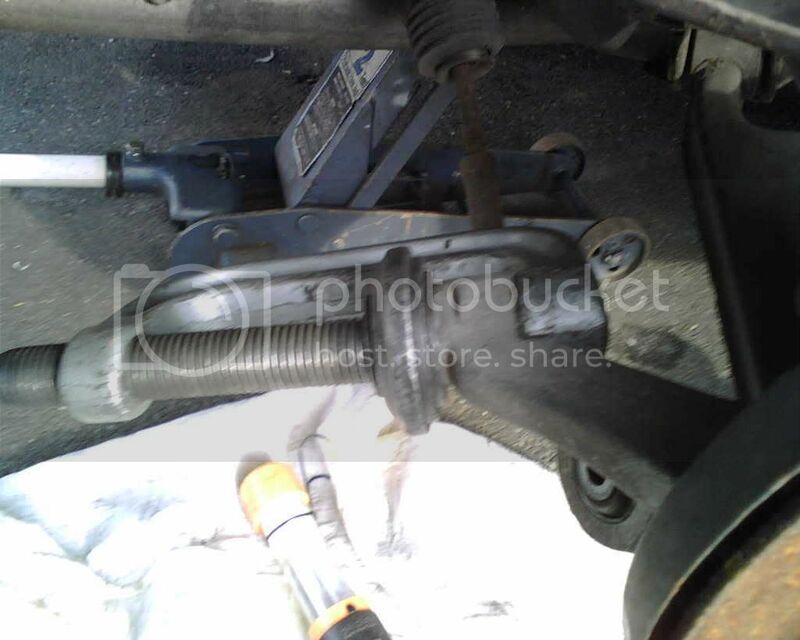 Once the ball joint sits flush just install everything in the reverse order. P.S. 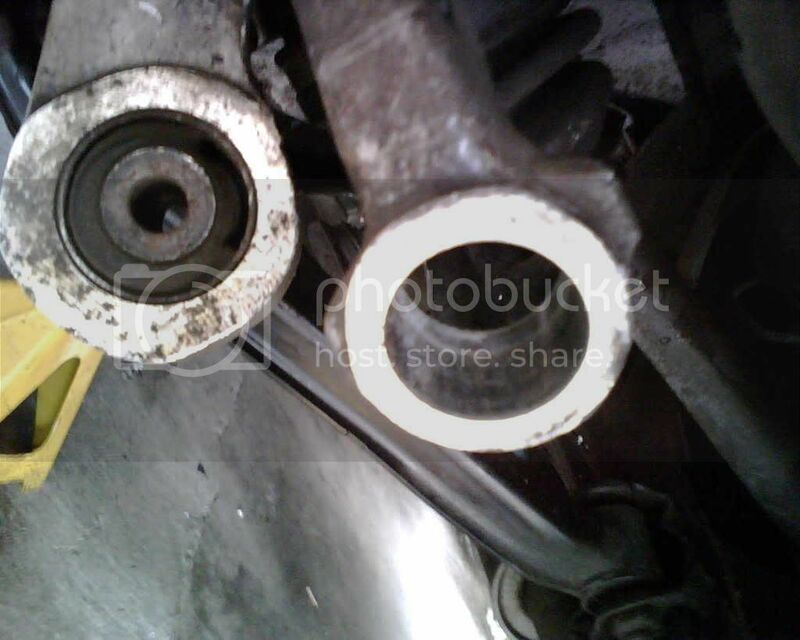 the ball joint tool can not be used to remove the ball joint beacuse the halfshafts are in the way. Both of these tools are available for free from Autozones loan a tool program.